Campion's Oscar winning drama is back in cinemas in June. 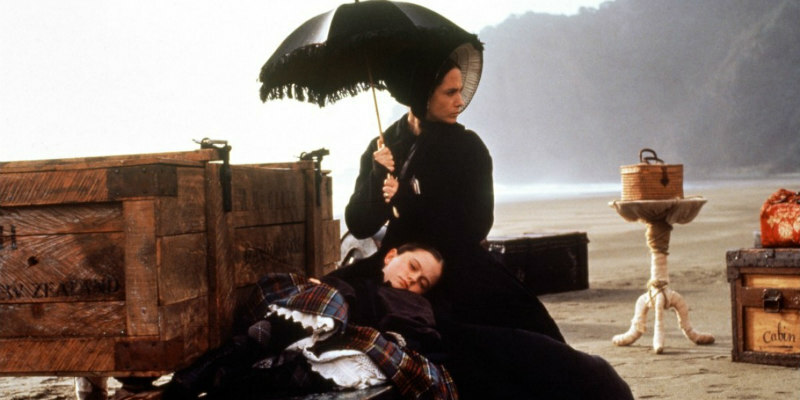 It's 25 years since Jane Campion's period drama The Piano landed the Palme d'Or at the 1993 Cannes Film Festival, making her the first female director to land the prize. To celebrate its 25th anniversary, Studiocanal are bringing The Piano back to UK cinemas on June 15th in a new restoration approved by Campion. The film will then be released on DVD, Blu-Ray and digital download on July 16th in a new collector's edition that includes a CD of Michael Nyman's iconic score. 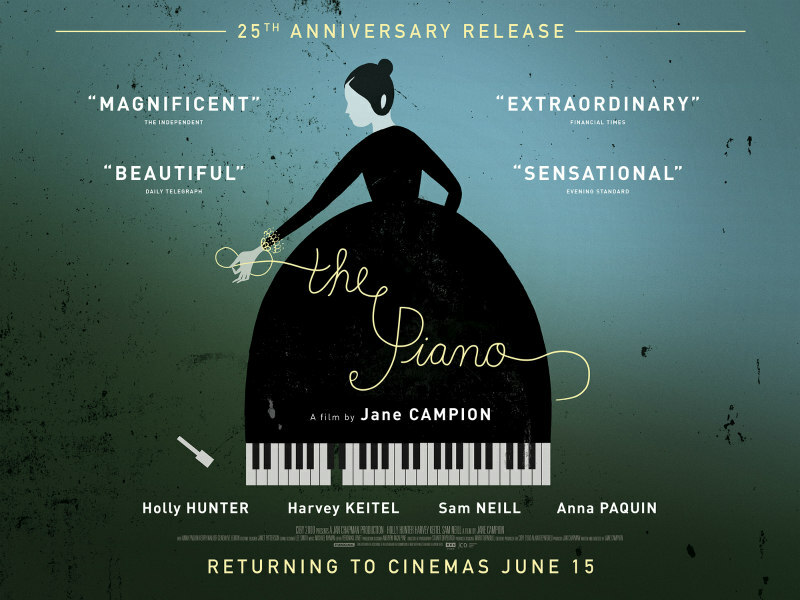 The Piano stars Holly Hunter as a mute Scottish pianist who heads to New Zealand with her young daughter (Anna Paquin) to complete her arranged marriage to Sam Neill's frontiersman. However, she falls for a local man (Harvey Keitel), whom she teaches to play the titular instrument. You can check out the new 25th anniversary trailer below.